Be the proud owner of this well maintained home in the Boro of New Cumberland. 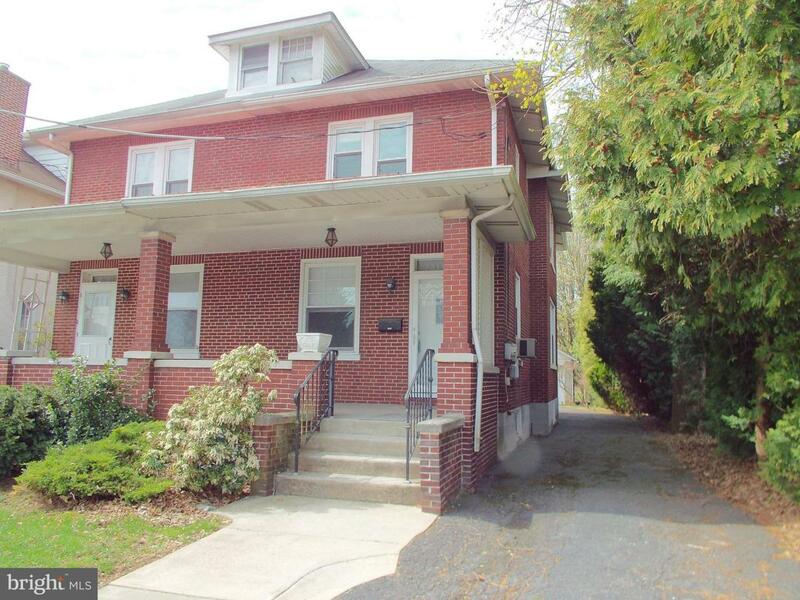 Convenient location to highways, shopping, restaurants and downtown Harrisburg. Eat in kitchen, formal dining room, 3 bedrooms, 1 bath, unfinished basement with walkout. BONUS...... a paved driveway and a unique garage that leads to the alley way out back. Hardwood floors under the carpet in living and dining room.